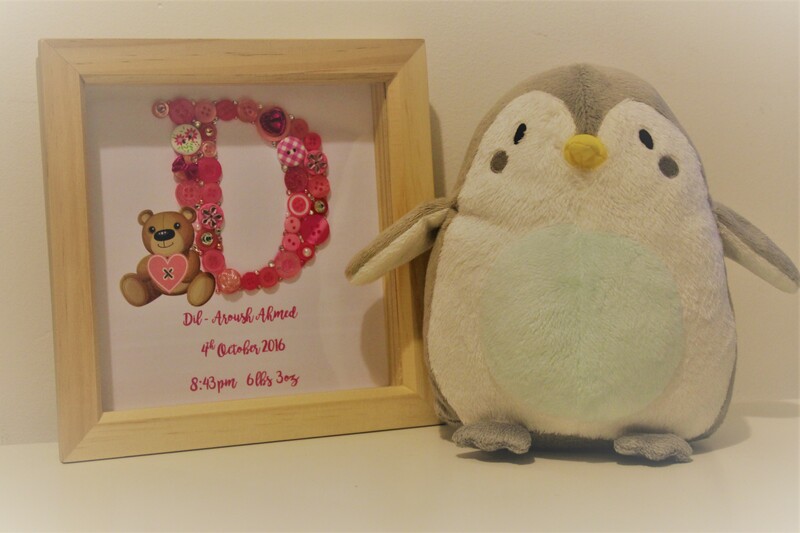 personalised frame for my daughter with her birth details on as keepsake. The frame is well made and specialised to my preference. This would be a lovely gift for someone and can be made with specification. Framed in a natural wood 7.5×7.5 inch square box freestanding frame or it can be hung on a wall. I was given regular updates of how my creation was being made without giving away the end product as i wanted as a surprise for me as well as my daughter. I got this for my daughter on her first birthday and it was a lovely addition to her nursery. I’m always looking for items which are personalised and different. Something that stands out. Head over to her page and also get a discount using code MAMAONCEMORE10. Next ArticleBaby to Toddler event!